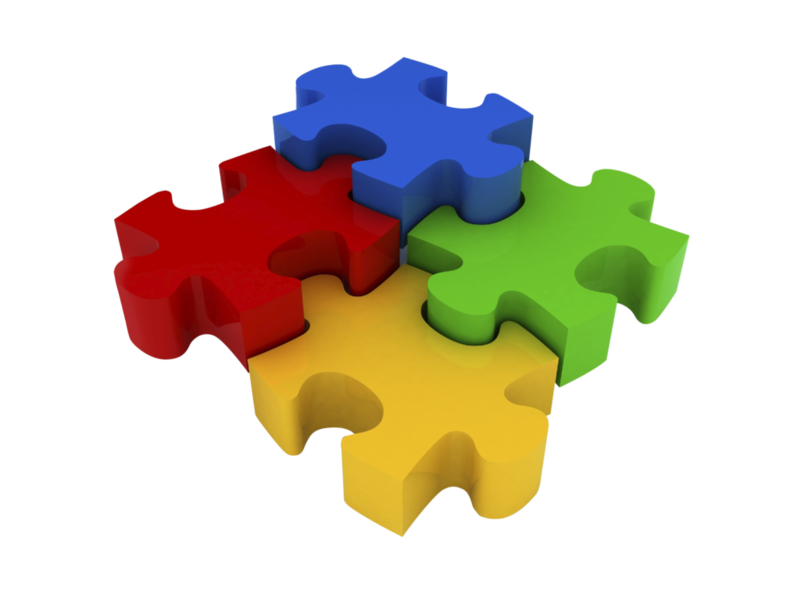 Bringing All The Pieces Together for a successful vein Practice. 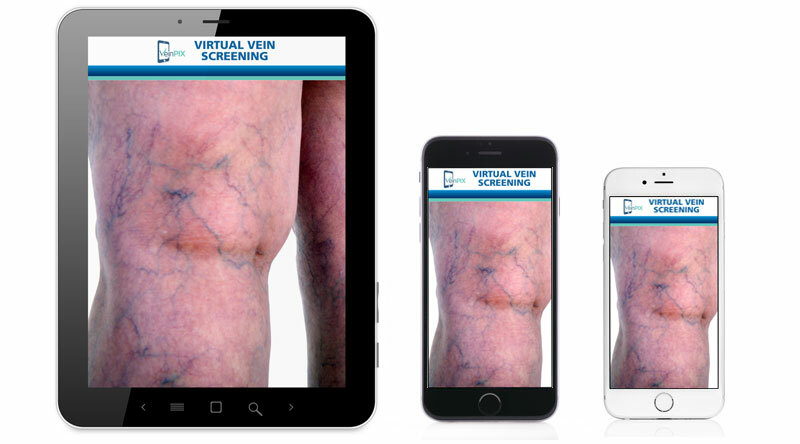 VeinPIX allows your patients to perform a self-assessment from the comfort and privacy of their home. Your patients can now safely and securely send photos to your medical practice in a few easy steps! 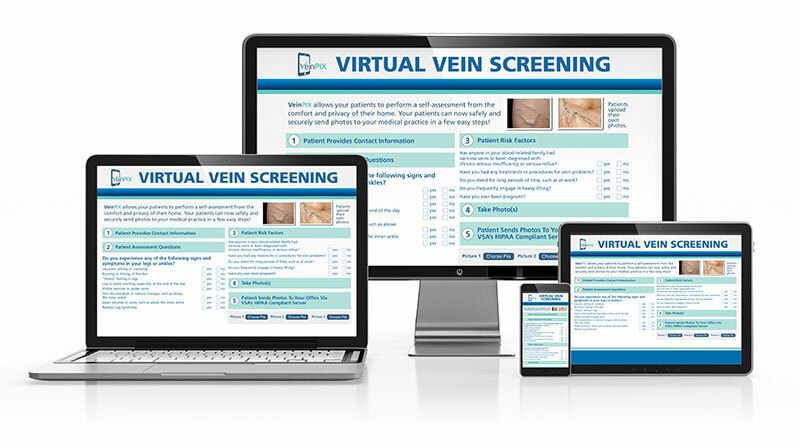 VeinPix Was developed as an alternative for thousands of vein practices nationwide that have succumbed to offering “Free Vein Screenings” to compete with other vein practices in their service area. Patients will benefit by using VeinPIX because they are able to complete a self-assessment questionnaire and upload photos directly to your practice with the click of a button. No longer required to come to your office or a health fair, VeinPIX accommodates the patient whenever and wherever it is convenient for them. Vein Practices will benefit by offering potential patients with venous disease a convenient way to communicate with your practice. VeinPIX is a professional way for vein practices to encourage patients to seek additional information to learn about available treatment options for their discomfort and pain in one or both legs.